On the inner Salish Sea of the Northwest Coast of North America, basketry artifacts have been recovered in low-oxygen waterlogged/wet sites dating back to the Charles (4.500 BP), Locarno Beach (3.000 BP), Marpole (2.000 BP), and Late Phases (1.000 BP+). Dale and Ed have worked with this ancient basketry from opposite directions: one as an archaeological scientist using statistics to link basketry techniques and types from deep time upward, and the other as a Coast Salish Master Basketmaker to experimentally replicate these techniques going backward in time, with both coming together scientifically and culturally from different directions. 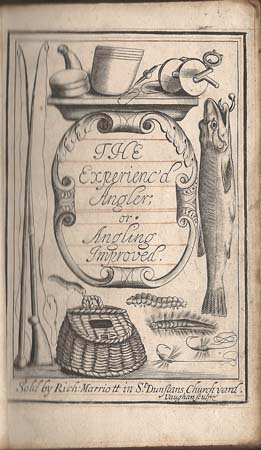 Their research traces the evolution of traditional and ancient basketmaking by applying scientific techniques and cultural transmission observations, shared ideas, from thousands of years ago to contemporary times and vice versa. Ed and Dale combined their cultural and scientific expertise four years ago to replicate and analyze the 2.000-year-old basketry collection from the Biderbost archaeological wet site, east of Seattle Washington, USA. Working on this joint analysis and replication project, they concluded that it involved different kind of Experimental Archaeology; Ed’s work, as a Coast Salish Master Basketmaker, is statically shown to be the result of 200 generations of his communities cultural transmission. Therefore it is more than experimental, but a proposed case of on-going and inter-linked shared ideas. 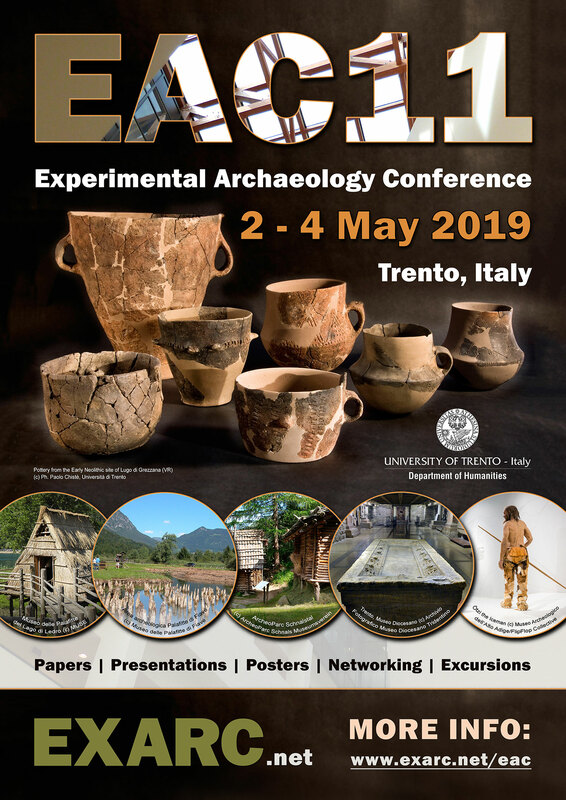 We decided to name our effort Generationally-Linked Archaeology, an approach that chronologically connects from both directions, linking contemporary cultural specialists with ancient and ancestral basketmakers through the scientific approach of archaeology. They explore their approach here after presenting it to both indigenous and scientific archaeological audiences and writing a book on this effort. For 50 years, Dale and Ed have approached the artifacts of basketry from different perspectives and temporal directions. As a field archaeologist and scientist Dale started from deep-time forward, statistically tracing ancient traditions over the course of more than 3.000 years. He was asked by the Makah tribe 45 years ago to work with Makah Indian Master Basketmakers so he could understand the ancient Ozette Village wet site basketry for his M.A. and Ph.D., a site covered by a massive clay mudslide preserving hundreds of ancient baskets in four longhouses. He hesitated at first, but realized the project was an equal partnership between the Tribe and Scientists, so spent a semester in 1973 beginning to learn the virtues of Experimental Archaeology. 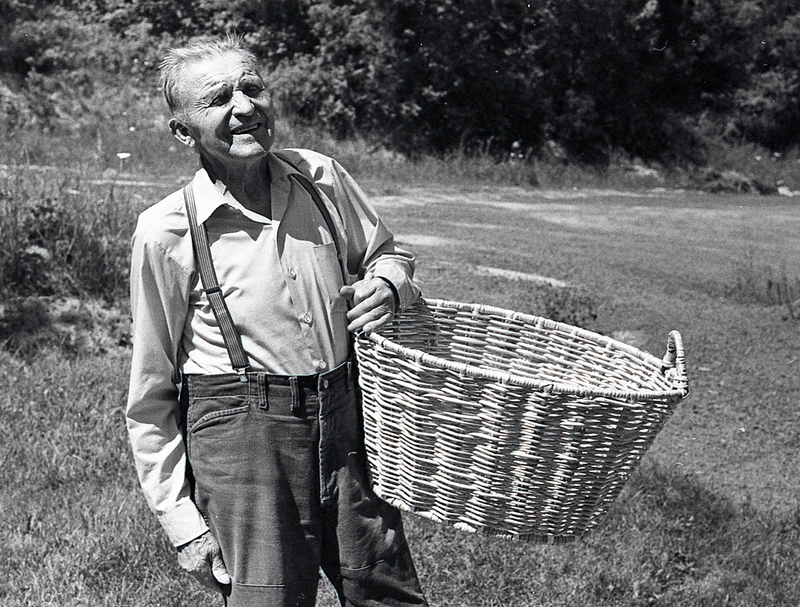 Ed, over his entire 50 year career of intense basket making, and becoming a Master, worked from the present backwards as far as he could, initially from what he learned from his Great Grandmother, Julia Jacobs, who raised him from infancy, other relatives and museum examples. Now, teaming together with Dale, Ed has observed several archaeological collections of ancient basketry examples in his inner Salish Sea region, replicating examples from over 225 generations of his ancestors/grandparents. He has combined this ancient knowledge, in consecutive “layers” of ancient Salish Sea techniques from 4.500, 3.000, 2.000 and 1.000 years ago into one basket he calls his Archaeology basket. In a sense it is like a book, representing learning from the knowledge of 225 generations of his Salish Sea grandparents. Ultimately this work tests Dale’s hypotheses explaining on-going regional cultural continuity in three regions of the coast, and especially in Ed’s inner Salish Sea region. 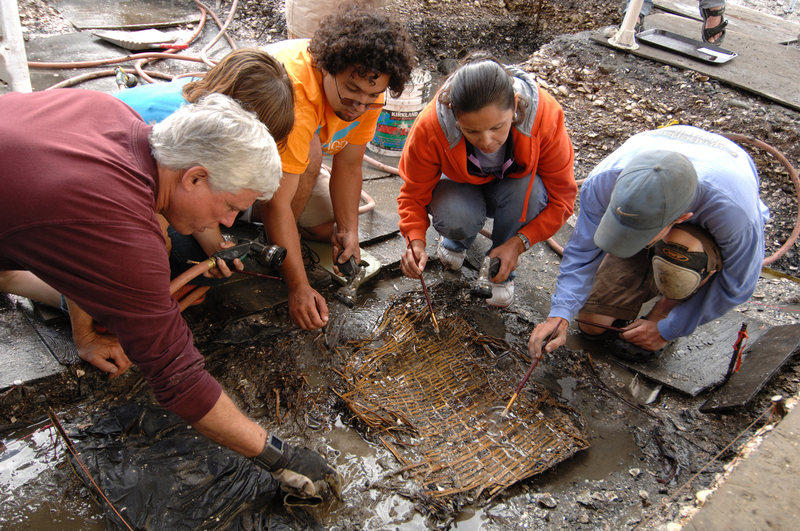 Dale believes one of archaeology’s best scientific virtues is revealing how shared ideas, i.e., culture, have been transmitted through vast periods of time. His statistical testing of these hypotheses over two twenty year intervals, with additional archaeological sites and basketry examples, continues to support his explanation that the sites in the inner Salish Sea represent ancestral Salish cultural transmission of shared knowledge. 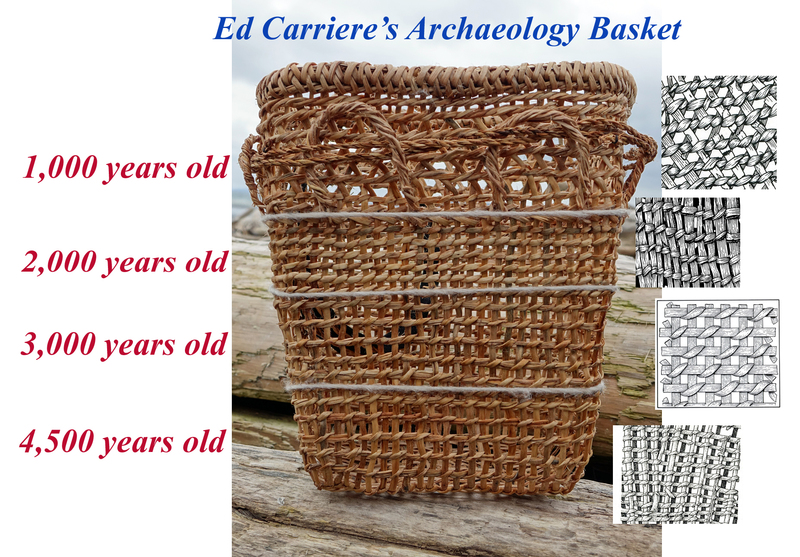 Ed Carriere represents, through his replicating the slight shifts in basketry styles in this region for 4.500 years, the current result of at least 225 generations of transmitted cultural identity. Ed now has a young Coast Salish apprentice who will pass on this old basketry heritage into the future—the true goal of this type of experimental archaeology project. Ed, 84, has woven baskets for over fifty five years. He learned the art from his great-grandmother, Julia Jacob of the Suquamish Tribe, who raised him from infancy. 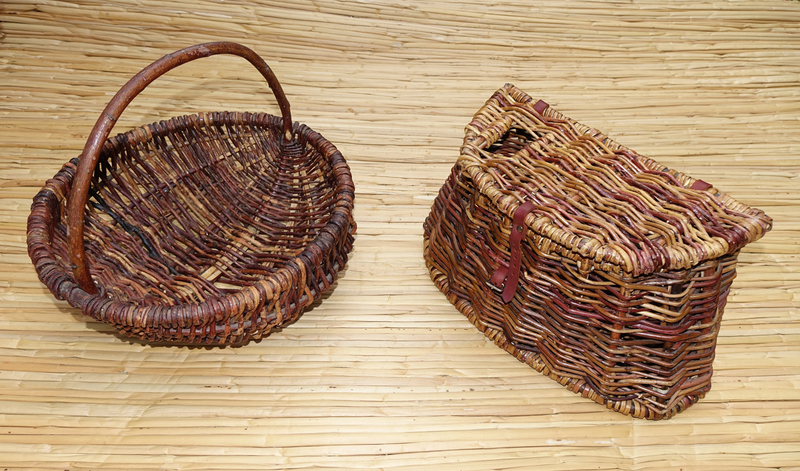 When his Great Grandmother's hands weakened with age, she told Ed he would have to make the baskets. He was 15 years old. 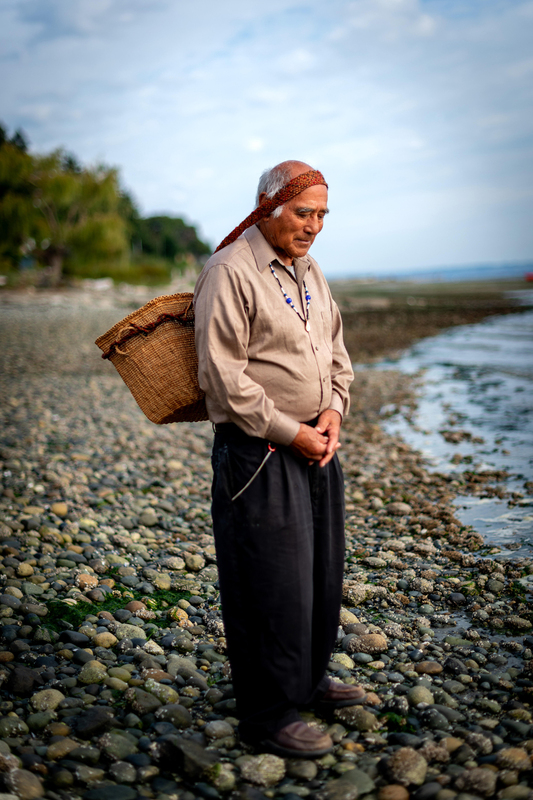 As his skill improved, he found it to be a very pleasurable and challenging experience to produce old-style Salish Sea cedar root and limb clam baskets. His Great Grandmother passed away in 1960, and for a while basketmaking fell by the wayside as Ed graduated from high school, entered the Marine Corps to serve in Korea and then the working world as a developing machinist. Some years later in 1969 he started to revive the old basketry art. He says he almost waited too long. It took him four years to regain the knowledge and skills it takes to weave a nice looking, dependable clam basket that he knows his Great Grandmother would be proud of. Over the past four years Ed has teamed up with Dr. Dale Croes, an archaeologist specializing in ancient basketry throughout his fifty year scientific career; together they replicated the 2.000 year old pack baskets from a waterlogged archaeological site called Biderbost, a site in Ed’s traditional Salish territory. 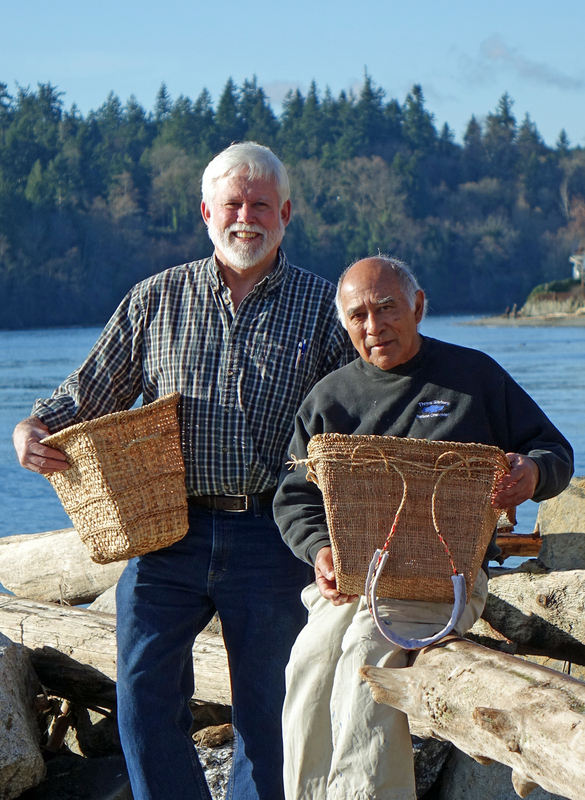 Ed and Dale combined their fifty years of cultural and scientific talents to produce their stories together, entitled Re-Awakening Ancient Salish Sea Basketry, Fifty Years of Basketry Studies in Culture and Science, now available through Amazon.com. Through Ed’s study and replication of ancient Salish Sea baskets, he has learned from and revived the art of over 200 generations of his ancestors and/or grandparents. By replicating their ancient archaeologically recovered baskets, he has learned from each one of them. Dale R. Croes received his B.A. in anthropology from the University of Washington (UW) and his M.A. and Ph.D. in anthropology at the Washington State University (WSU). His research focus has been on ancient basketry artifacts from Northwest Coast wet (waterlogged) archaeological sites. He did his Ph.D. dissertation research on basketry and cordage artifacts from the Ozette Village wet site, conducted post-doctoral research by directing 9 years of research at the 3,000 year old Hoko River wet site with the Makah Tribe, co-directed the Qwu?gwes wet site with the Squaxin Island Tribe for 11 years, and directed the two years of excavations at the Sunken Village Wet Site, Portland, Oregon with the Siletz, Grand Ronde and Warm Springs Tribes. Dale Croes is an adjunct Professor with WSU Department of Anthroplogy in Pullman, WA. 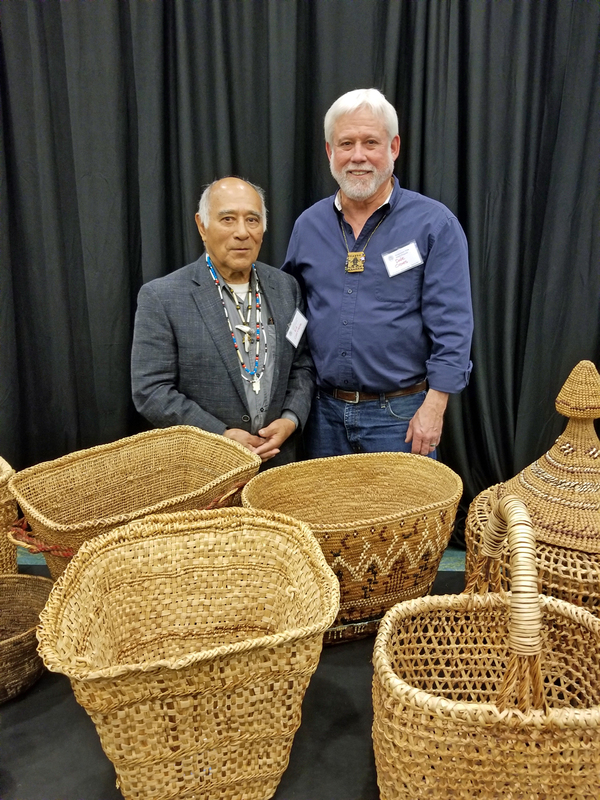 After retirement in 2013 he has worked with Ed Carriere, Suquamish Master Basketmaker, to replicate and analyze the 2000 year old basketry from the Biderbost wet archaeological site, held at the UW Burke Museum. The results of their work is a human story entitled Re-Awakening Ancient Salish Sea Basketry, Fifty Years of Basketry Studies in Culture and Science and now available through Amazon.com. The work is equally in their two voices, Ed Carriere as a cultural expert and Dale Croes as an archaeological scientist. The synergy of their work together produces much more than can be produced through their separate cultural and scientific expertise. Contact Us if you would like a print version of this poster!